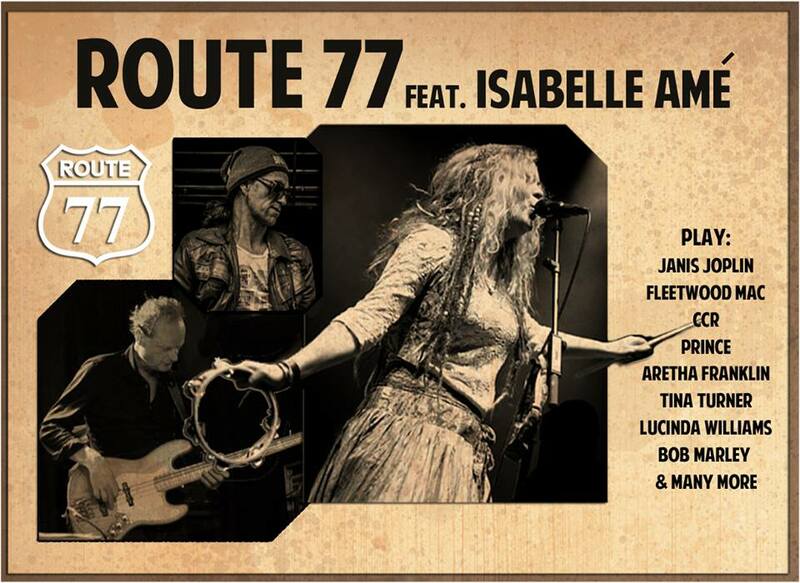 I just started a 70ies revival band, called ROUTE 77!! Leadvocal Isabelle Ame, Michael Peet on bass & Willem Swikker on hammond. This summer we are performing on the Parade as well, for other dates check this site.